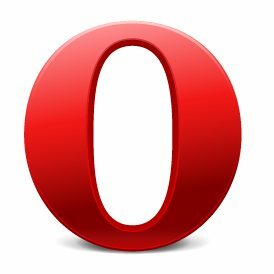 Opera 11.61 for Windows is here! Opera is the fastest browser according to its developers. It has popup blocker, tab-browsing, integrated e-mail program, RSS reader, IRC client, and many more features and functions. Also, are already available and so-called extensions that allow the addition of new functions from catalog extensions for Opera, with one click. Expanded support for HTML5, allows for a rich,dynamic web applications and games with many players. If you have never used Opera, you can easily switch to it, it will import bookmark-s, contacts and correspondence from yourcurrent browser.